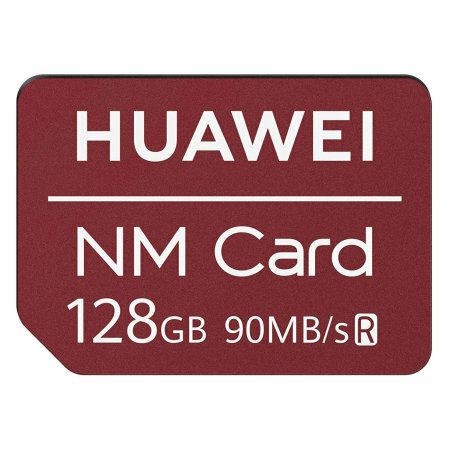 Featuring a USB type-C and standard USB output, the 128GB Huawei Nano memory card will safely and effectively stores all of your precious data, images, video and more. This proprietary memory card from Huawei is realtively expensive, but it's fast, works exactly as advertised and is now installed in my Mate 20 Pro, where it is acting as the default repository for my photos and videos. 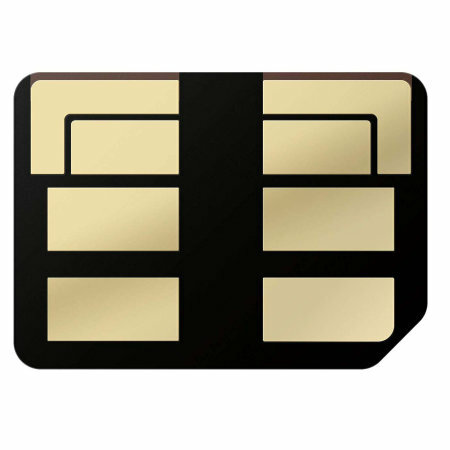 To fit the nano memory is easier than fitting micro memory cards inside older phones. 256GB card is not available in UK yet. Save up to an incredible 27,200 photos, 17 hours of HD video and 6 hours of 4K video with the Huawei Universal Nano 128 GB Memory Card. Capture the moments that matter as vividly as you can remember them - the Huawei range allows you to shoot beautiful full HD and 4K videos that keep each memory safe, sound and as clear as the day it happened. Save your precious photos and videos fast with this ultra high speed memory card from Huawei. The Huawei range can capture photos and videos two times faster than standard Memory Card cards. Transfer speeds are also improved, enabling you to transfer hundreds of photos per minute. With a transfer speed of 100MB per second, you can spend less time transferring and more time capturing the moments that matter. The world's most trusted and leading technology company brings you a memory card which is solely compatible with the Mate 20 and Mate 20 Pro, only. You will know that your phone is in safe hands if you are using this memory card. Using a reputable brands means that the Huawei memory card will deliver the highest level of performance and protect your special moments no matter what life throws at them. 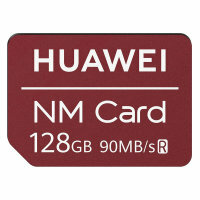 The Huawei 128 GB Memory Card does not require any additional power sources to run as its USB bus-powered straight from your computer or laptop for added convenience.